Growing up isn't easy for anyone. There are times when you feel no one understands you at all. Although growing up is tough, the friends you have at a young age are the friends you'll remember for the rest of your life. 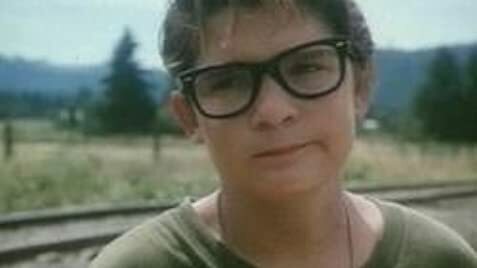 Stand By Me is a very wonderful film, a masterpiece on a small scale. 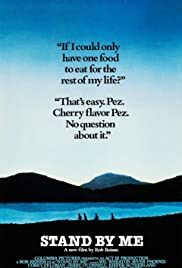 The film is full of great insights into the minds of a group of four boys who decide they want to see what a dead body looks like, and it sparks their interest even more that they actually knew this dead person. A young boy's mind is full of many things, they feel lost sometimes, strong at others, but mostly they feel invinceable. Rob Reiner has directed a film about four young boys who discover life is quick, sometimes merciless, and magical. I've seen this film numerous times and it always seems better than the time before. This is a perfect little film.